Ness Point in Suffolk is home to North Denes, the most easterly caravan park in the UK - so why not enjoy Eastern life in our modern static caravans! THE CARAVAN PARK WHERE EAST IS DEFINITELY BEST! We have a wonderful selection of static caravans for sale, plus spaces if you want to bring your own caravan. You’ll be ecstatic about a static at North Denes; stop right now and take a look at where you could stay! 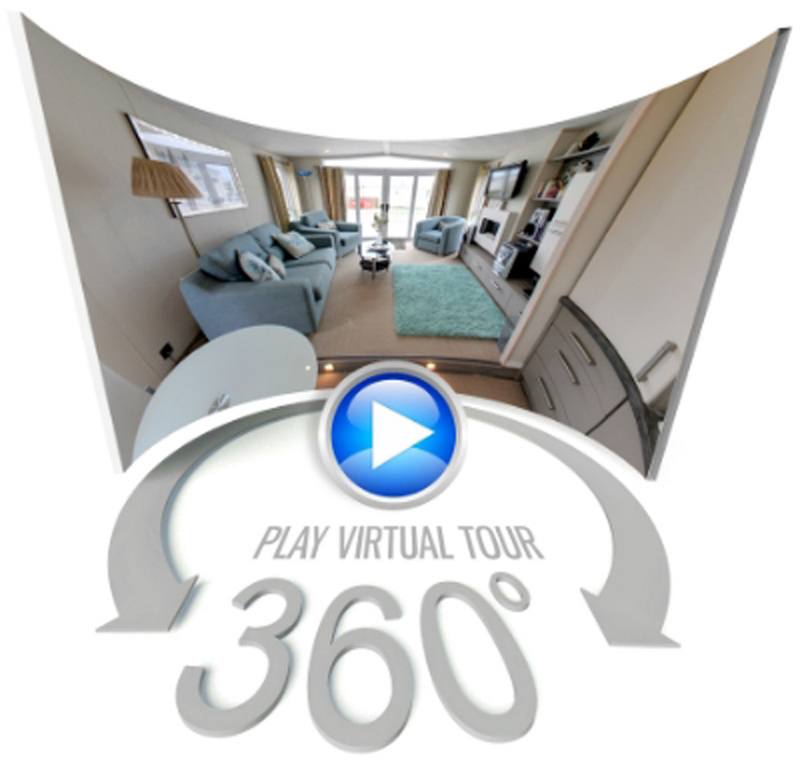 VIRTUAL 360° PROPERTY TOUR - SEE north denes NOW! Sought after Suffolk is unspoiled, but you’ll be spoiled for choice. Norfolk is just a stones throw away, filled with heritage and plenty of things to see. Within easy reach of Suffolk’s very own, and very lovely Southwold, the park is ideally placed for you to explore all that the region has to offer. Check out the traditional seaside towns of Lowestoft and Great Yarmouth, or visit the legendary Norfolk Broads. Award winning beaches, picturesque countryside and historic Norwich are all close by too. And when you want to relax, you will be right by the beach at Ness Point. Just step on to the sand and stroll. You’ll find tennis courts and the Sparrow’s Nest Gardens, even an Italian Restaurant, just over the road. There's plenty to do nearby to North Denes, with the historic Sparrows Nest just across the road and Ness Point, the most easterly point in the UK just down the beach.